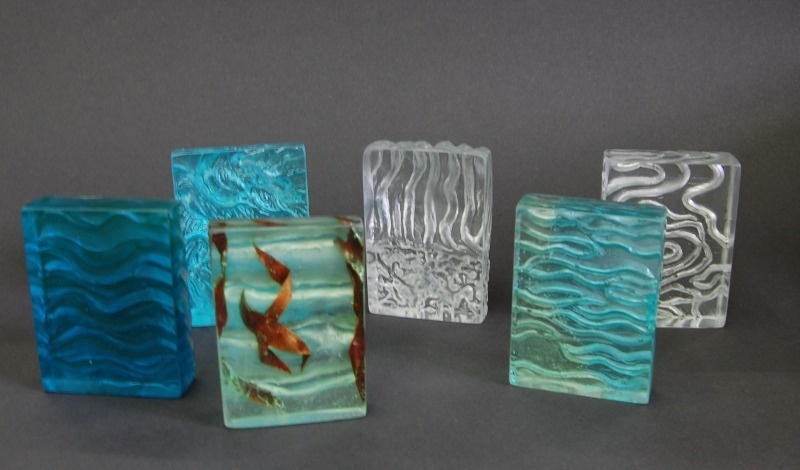 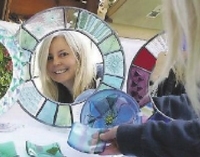 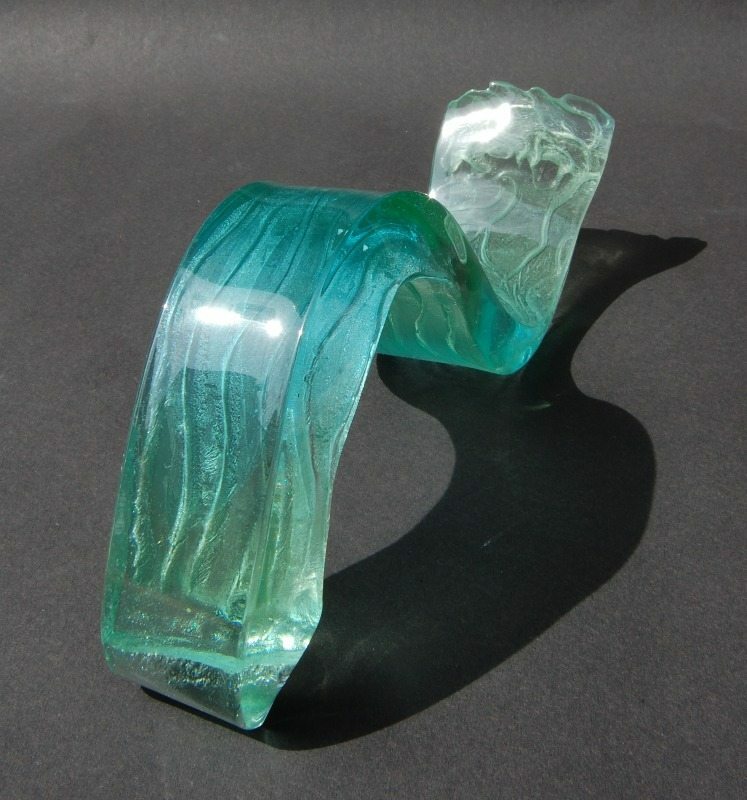 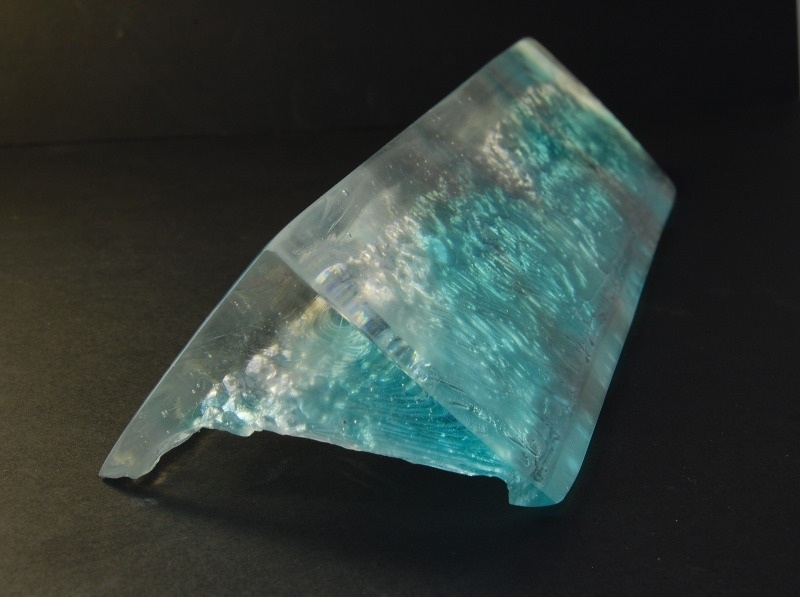 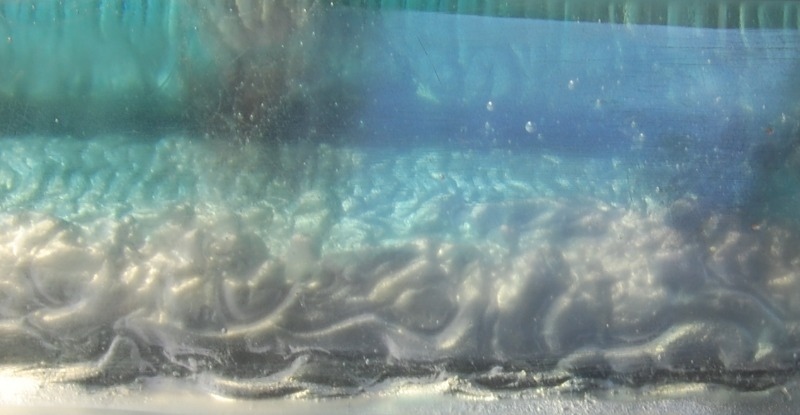 Cast glass uses a kiln to melt and shape glass pieces that have been placed inside a mould. 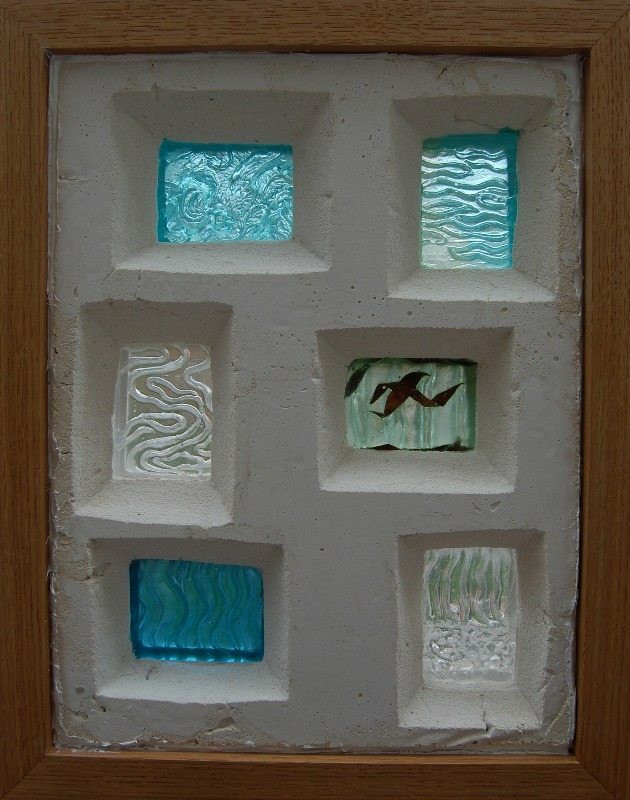 Moulds are made from clay or wax models, or sometimes found objects. 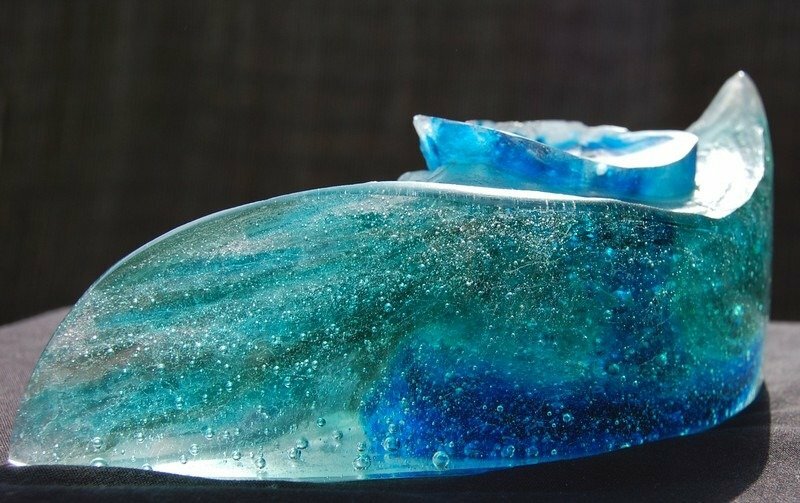 If you would like to commission a special piece, please send me a message using the contact button on the main menu.